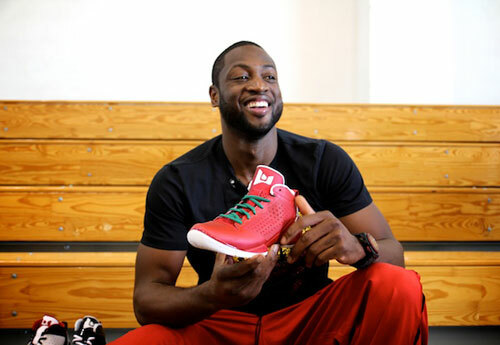 Have we seen the last of Dwyane Signature shoes from Jordan Brand? Miami Heat superstar Dwyane Wade is reportedly leaving the Jordan Brand circle to sign a lucrative deal with vastly-growing Chinese athletic company Li-Ning, which is also an official marketing partner of the National Basketball Association. Since leaving Converse in favor of Jordan Brand three years ago, Wade had two excellent signature shoes with Jordan Brand – the Jordan Fly Wade and the Jordan Fly Wade 2. The third installment of the shoe is reportedly set for release, but the will be cancelled if the deal with the Chinese outfit will be inked. Watch out for more updates regarding this huge development!